Facebook, Snapchat, Instagram, Messenger, LinkedIn, WhatsApp, WeChat—we have a seemingly ceaseless number of ways to communicate. The same sea of options applies to how customers contact brands. 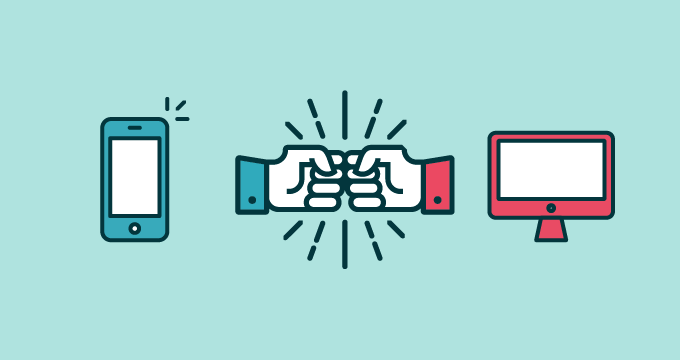 Support channels have support channels these days, and while that can feel overwhelming, it’s actually great for your business. 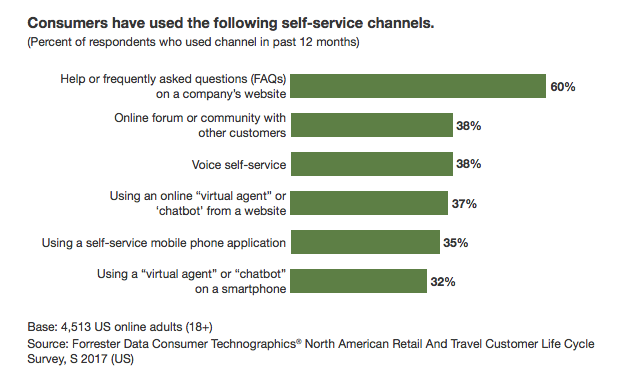 Customers want to be able to reach your brand on the channel that’s most convenient for them. According to Forrester, “95% of consumers use three or more channels in a single customer service interaction, with 62% of them crossing devices.” With pressure to offer every channel, and be good at the support your business offers via those channels, costs can quickly rise. The report, Engagement Costs Continue To Rise Even With Digital: Here’s How To Fight It, is no longer available. You can find it on Forrester's site here.